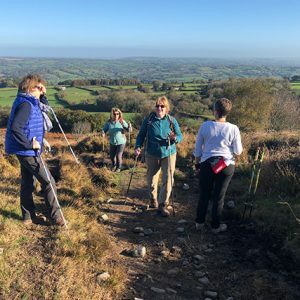 Walking programmes that further embed technique improving fitness. Make friends whilst you exercise in the Great Outdoors in sessions that are tailored to your individual needs. Feel a sense of well-being as you re-energise in beautiful surroundings. 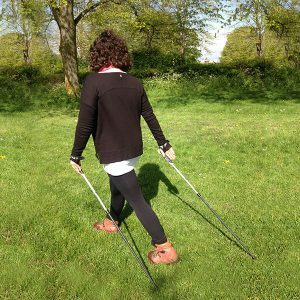 There are two levels of difficulty to these sessions; Come For a Walk and Challenging. Please choose a difficulty level below and then select a session in the calendar to start your booking. If you would like to book onto more than one session, please add each session to the basket individually. Gentle 1 hour walk in beautiful surroundings. 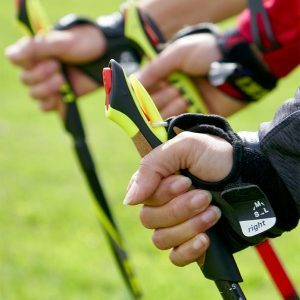 Suitable for those wanting to build up their Nordic Technique and walking fitness. 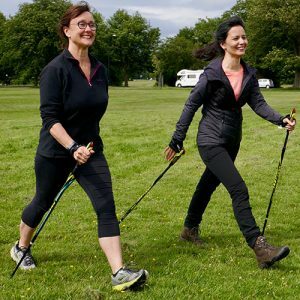 A fun and enjoyable Nordic Walking fitness programme to get you fit and motivated whilst meeting others. Feel refreshed, positive and enlivened! 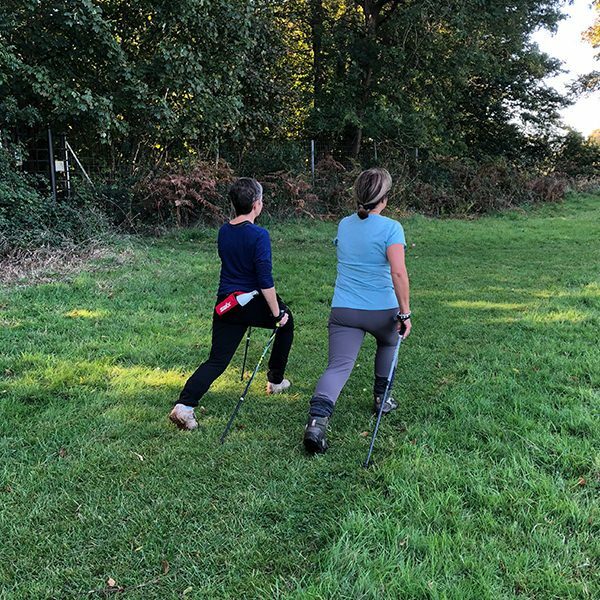 Sessions are designed around alternating periods of high- and low-intensity activity using Nordic Technique, the terrain of the Downs and slopes and hills of Leigh Woods, Blaise and Ashton Court to full effect. Nordic4 and Nordic4kids and its logo counterparts are UK registered trademarks.